We sell visqueen poly sheeting rolls in many mils, colors, and types including vapor barriers, string reinforced, and flame retardant. We have color options including black, clear, and frosted (a mix of transparent and white.) Whether you are building a greenhouse, a haunted house, or an actual house, we have the visqueen plastic that will serve as the foundation. 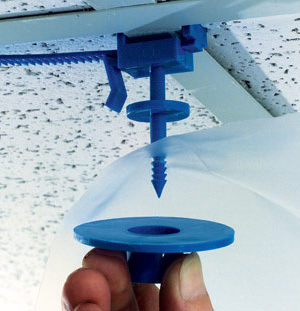 We also sell poly hangers that will help you mount your plastic to the ceiling or walls. Now with free shipping! Click 'To Webstore' above to head to our webstore. 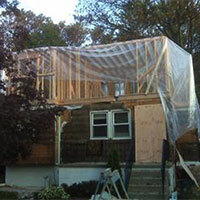 What is visqueen plastic sheeting? 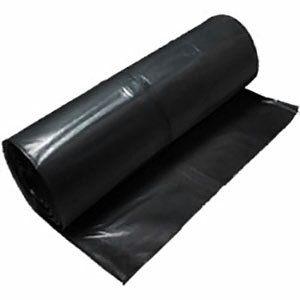 Polyethylene visqueen rolls are made from durable, multi-purpose plastic material that is wrinkle and weather resistant. 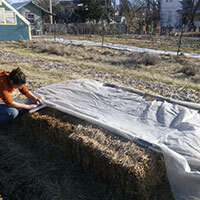 It can be reused multiple times with a variety of applications including vapor barriers, haunted house plastic, greenhouse plastic, painter's drop cloths, and more. 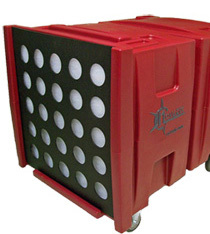 It has excellent durability in both hot and cold temperatures and exhibits stability in outdoor applications. 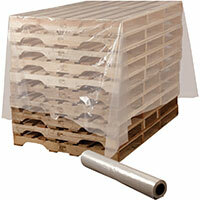 Visqueen plastic sheeting is environmentally friendly and recyclable. 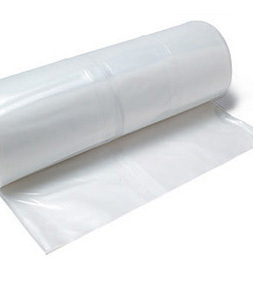 What can visqueen plastic sheeting rolls be used for? 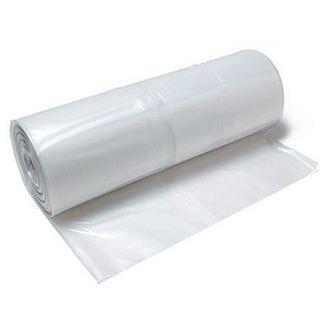 Polyethylene Sheeting rolls can be used for a wide variety of industrial, commercial and residential applications. 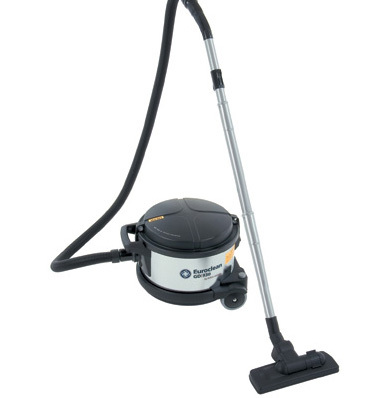 It is waterproof, rot proof, and resistant to many chemicals. 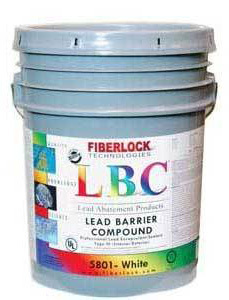 It is most often used as a vapor and weather barrier in construction and abatement, and can also also be used as painter's drop cloth or weed barrier. 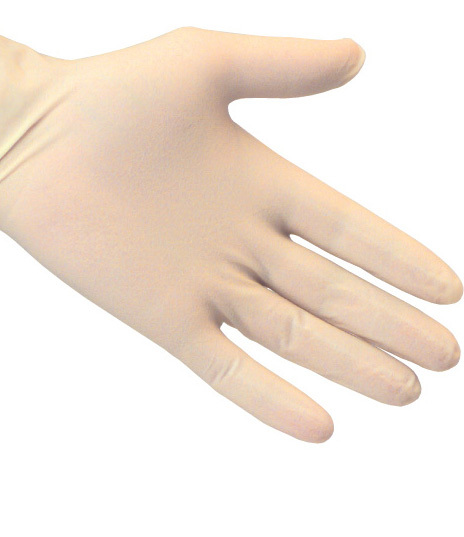 Visqueen comes in a variety of sizes and thicknesses. The type you will need depends on your application. 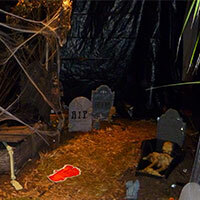 Haunted house plastic is generally 20x200 black flame retardant 4 mil sheeting. 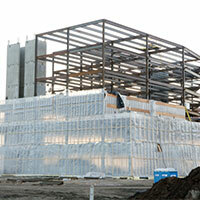 A vapor barrier in construction is more likely to be 10 mil. 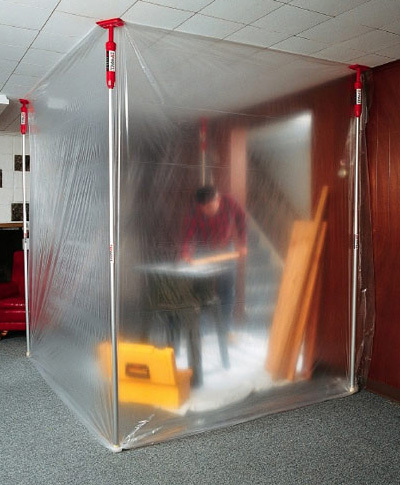 A painter's drop cloth will be the most economical available, generally 1.2 mil clear. Whether you are looking to seal off a room before painting, laying down crops, provide a reliable barrier to the elements, protect new construction homes or buildings, or making your own haunted house for Halloween; Discount Visqueen has you covered! 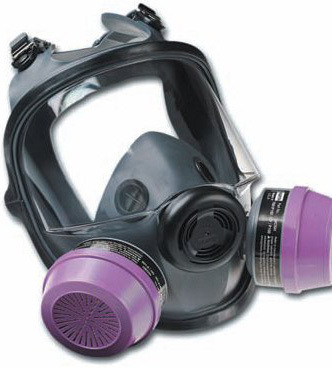 • Can be used to protect equipment, cover exposed roofs, machinery and materials from dust, moisture and dirt. 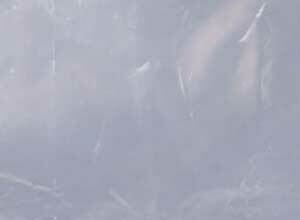 • Clear or translucent polyethylene sheets are strong transmitters of sunlight, and trap heat. 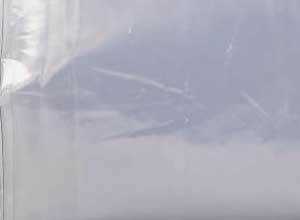 One advantage of Clear poly over Black poly is the translucence and visibility through the plastic sheeting. • Conceals your products as it protects it from the elements. 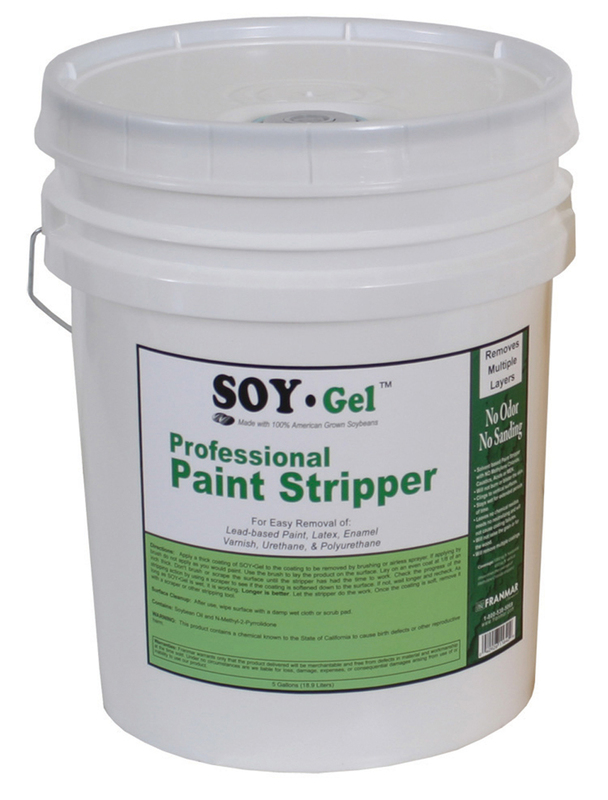 Great for use on construction materials and equipment. 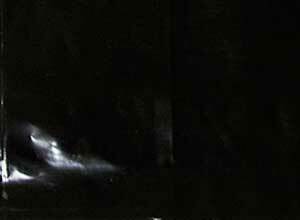 • Great plastic poly sheeting for Haunted Houses around Halloween. • Consists of two plastic sheets of high strength fire retardant film laminated together with a third layer of molten polyethylene. A heavy polyester scrim reinforcement placed between these plies greatly enhances tear resistant and increases service life. 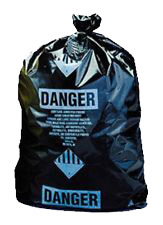 • Perfect for where flammable polyethylene sheet film is not allowed. 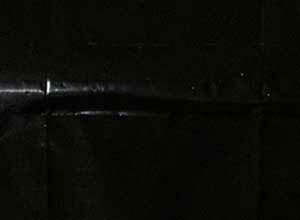 • Great fire retardant plastic sheeting rolls for Haunted Houses on Halloween. • Is manufactured from a triple laminate of low density poly, with a special strengthening additive, and is then reinforced with cross tied polyester tire cord. 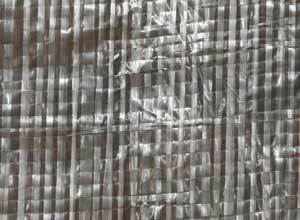 • Woven, Reinforced and superior heavy-duty film resists tears in any direction. • The benefits of string polyethylene over woven polyethylene is that string poly is translucent and woven poly is opaque. 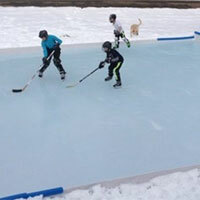 Note: 6 mil clear, 10 mil clear, 6 mil string reinforced clear, 10 mil string reinforced clear are suitable for ice skating rinks. 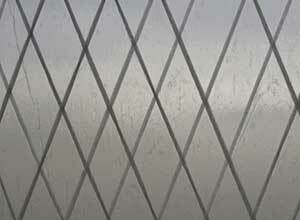 • Is made with lightweight interwoven opaque poly strips. 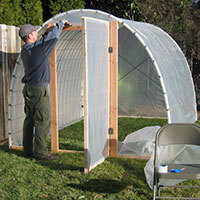 It is flexible, durable, reusable, and easy to handle. 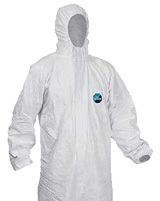 • Ideal for weather protection, abatement, containment, scaffold enclosures and much more. 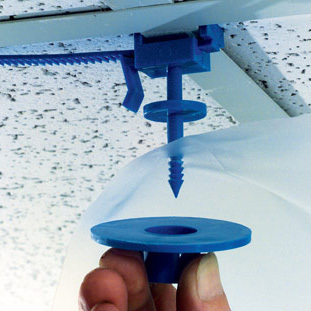 • Is made with an adhesive that is safe for vertical and horizontal surfaces. 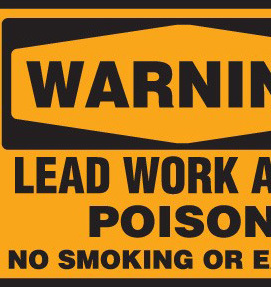 • It is dedicated to improving safety, increasing speed and lowering cost in the abatement fields. 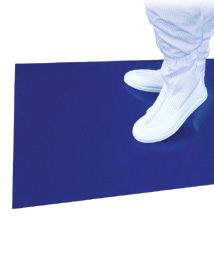 • It is ideal for abatement, containment and much more. 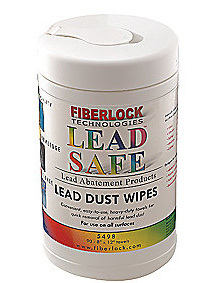 • It holds two times the negative pressure requirements for removal of asbestos. Have questions or can't find what you are looking for? Let our top-notch customer service answer your questions. 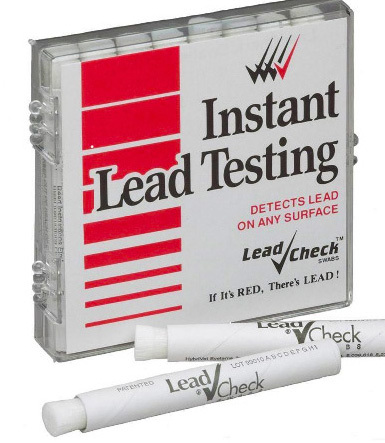 Toll free - 1-800-227-8479.